Commonweal Housing have released a new ten year review of the Re-Unite project alongside 10 recommendations which seek to clarify how the criminal justice system should develop in the future. The full report and recommendations are available to view here. Accompanying the report is an executive summary which can be viewed here. Re-Unite, was developed by Commonweal Housing and Housing for Women from an original partnership including Women in Prison in response to the problems faced by women in rebuilding a stable family life when released from prison. Inflexible rules often make it difficult for women to access housing and other services. Re-Unite worked intensively with women to steer a course through various obstacles, supporting them to overcome personal challenges; and successfully live together again with their children. 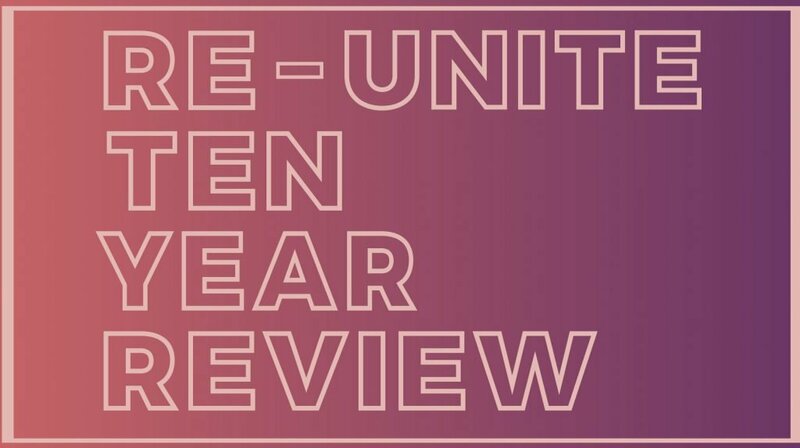 The report, Re-Unite: Ten Year Review collates the key findings and conclusions Commonweal and their partners have learnt over ten year as the project evolved an adapted in response to a series of evaluations. At the reviews centre are a series of conclusions and 10 recommendations for further action which reaffirm Commonweal’s vision that projects such as Re-Unite should be unnecessary. “The experience of the Re-Unite project has demonstrated the importance of Commonweal’s work as an action learning charity. Through the Re-Unite project the principles of helping to meet the needs of mothers and their children has been proven. Although many of the issues and injustices facing mothers in the criminal justice system highlighted through Re-Unite continue to exist, we acknowledge that significant progress has been made over ten years. Over its ten year cycle, Re-Unite supported 100 mothers and approximately 200 children. Across those supported by the project, there has been a re-conviction rate of just 10%, with the project significantly reducing costs to the state.